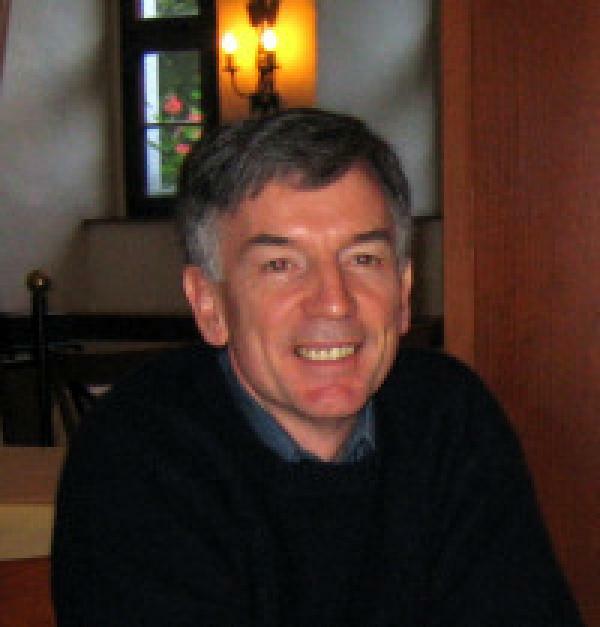 David Ferris is Professor of Humanities at the University of Colorado, Boulder. Previously he held concurrent positions in Comparative Literature, English and German at the Graduate School and in Comparative Literature at Queens College of the City University of New York, in Comparative Literature and English at Yale University, and in English at Haverford College. His recent publications include essays on Jacques Rancière, Giorgio Agamben, Schiller, Adorno and Modernism, Benjamin and photography, Vattimo and the postmodern. His current projects include two books: Politics after Aesthetics in the later 20th century, and Elegy and Modernity. He has received grants and fellowships from the ACLS, the NEH, the Whitney Humanities Center at Yale, and the Centre for Research in the Arts, Social Sciences, and Humanities (CRASSH) at the University of Cambridge, UK, and a Leverhulme Visiting Professorship at the University of East Anglia, UK.. He received his PhD from SUNY-Buffalo.